Istanbul is the point of intersection of different cultures, Europe and Asia, past and future. Here everything is unusual, beautiful and festive. The ancient museums and palaces today are just as beautiful as a thousand years ago. 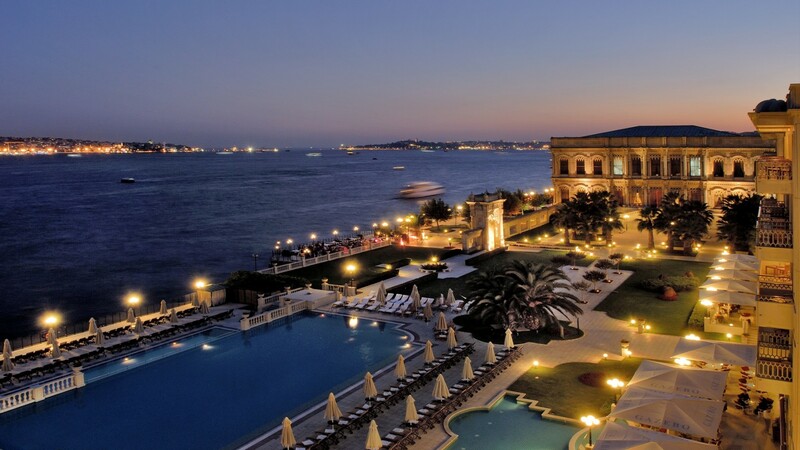 Five-star hotels in Istanbul are ready to pay attention to hundreds of guests. In the best hotels in Istanbul, there are about 500 rooms, there are many restaurants and bars. From the large windows of the elegant rooms, you can enjoy stunning views of the Bosphorus and the historical part of the city. Hotels are surrounded by a lush garden, and within a short walk, you can reach the Grand Bazaar, the Blue Mosque, and the Topkapi Palace. In the chic rooms floors, according to the best Turkish traditions, are carpeted. Here will be happy not only for guests but also for their pets. All best hotels in Istanbul will offer guests the services of spa centers, massage rooms, Turkish baths and fitness rooms.